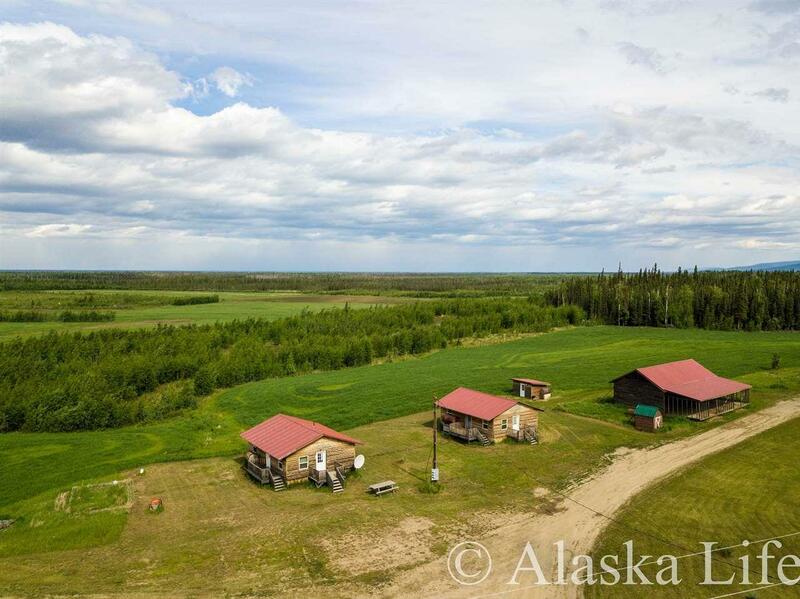 Wow what a gorgeous piece of property located at mile post 315 off the Parks Highway. 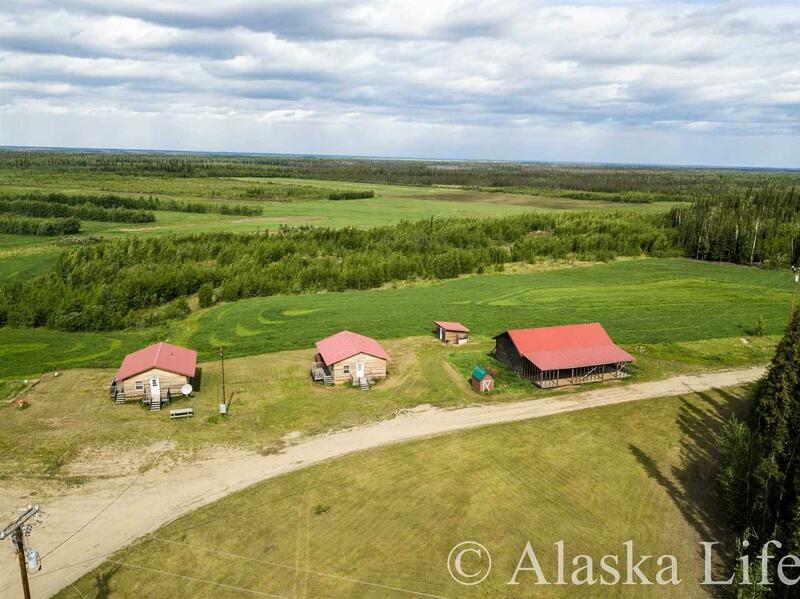 This property features 80 acres with 2 homes and a barn. The 2 ranch style homes are both 2 bedroom 1 bath and are 24' x 32' each in size. They are both used as rentals @ $850.00 a month each for a yearly income of $20,400.00. There is a well house that also includes the washer/dryer for both homes to share. 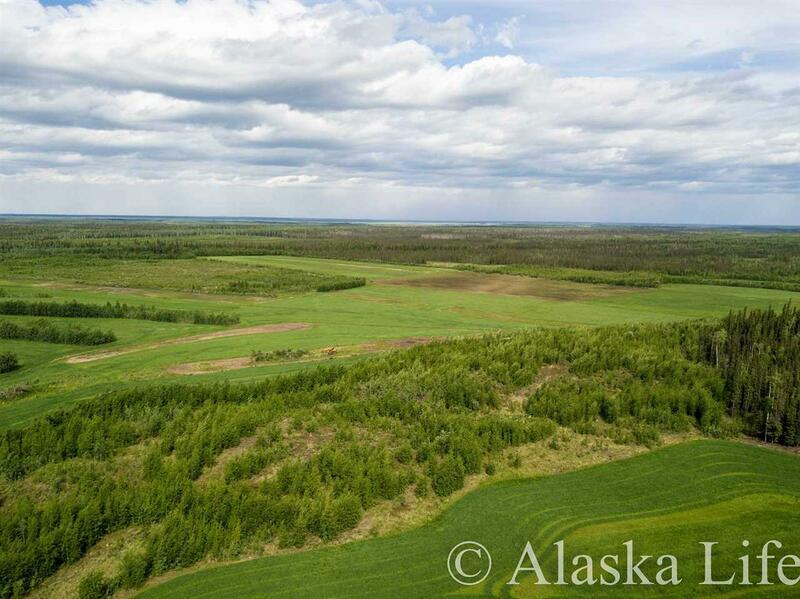 The 80 acres of land has unlimited possibilities and 50 acres of that land is currently being used to farm Hay which generate a profit of $30,000 a year. If you are looking for room to move around with no property taxes then this is the place for you! 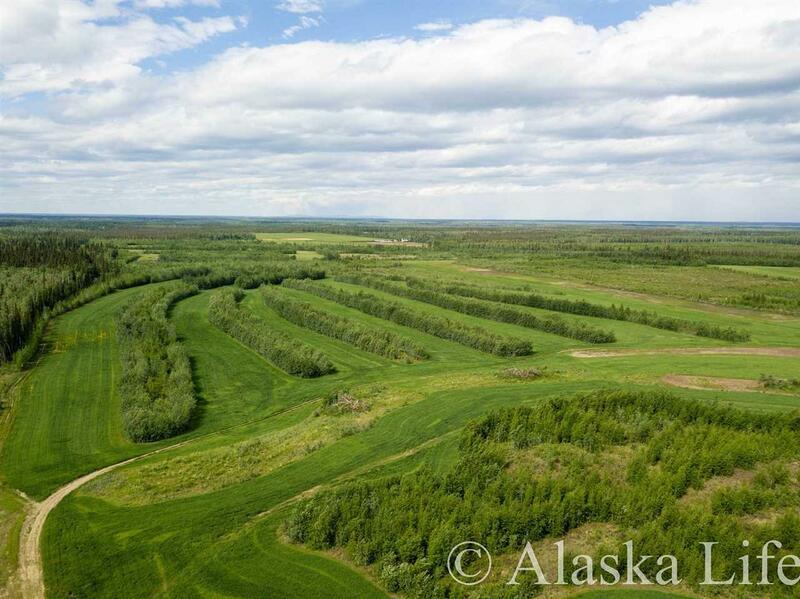 Listing provided courtesy of Rich Harter of Alaska Life Realty.